The cuisine of “the Land of the rising sun” attracts many tourists by the meticulousness in processing, the deliciousness, and the cultural imprints. Each region of Japan has a different ramen processing, with 4 main types are Shoyu, Shio, Tonkotsu, and Miso. The chewy noodles with tasty broth are suitable for eating in the cold days. Photo: Todayfocus. 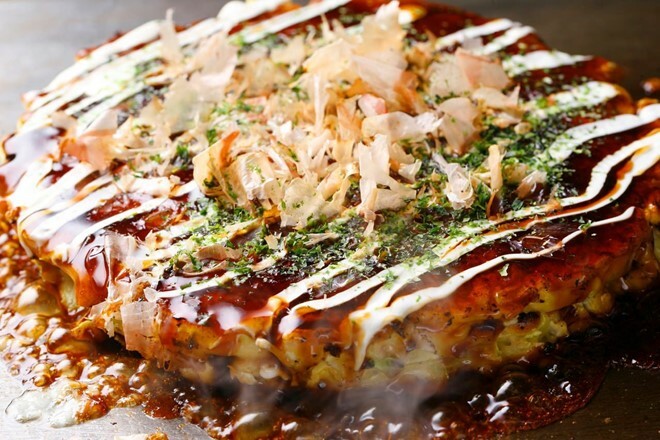 This attractive Pancako dish is made from raw materials such as pork, octopus, shrimp, and even cheese. Photo: Studentlife. Eels are soarked with the sweet Takoyaki sauce then grilled, creating the flavor and smoky of this dish. It is usually served with the white rice. Photo: CNN. 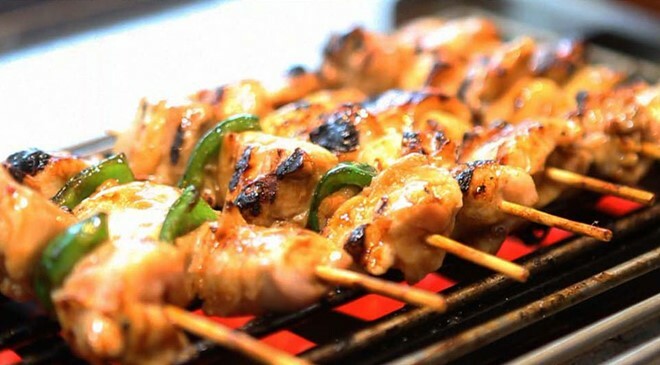 Traditionally, Yakitori is the grilled poultry dish. However, the use of this term has been extended, it is also used for all the other vegetables and meats. Most of the restaurants baste the meat with a special kind of soy sauce, rice wine, and mirin wine, but the gourmets usually prefer to sprinkle a little salt on it. Photo: Yakitorione. 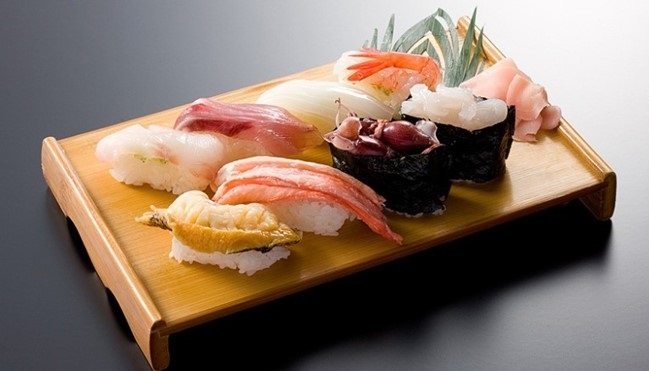 As a renowned dish in Japan, a delicious sushi piece bases on two main factors: the freshness of ingredients and the chef’s techniques. When coming to the land of cherry blossoms, you will have the opportunity to enjoy a variety of sushi with different prices. Photo: CNN. 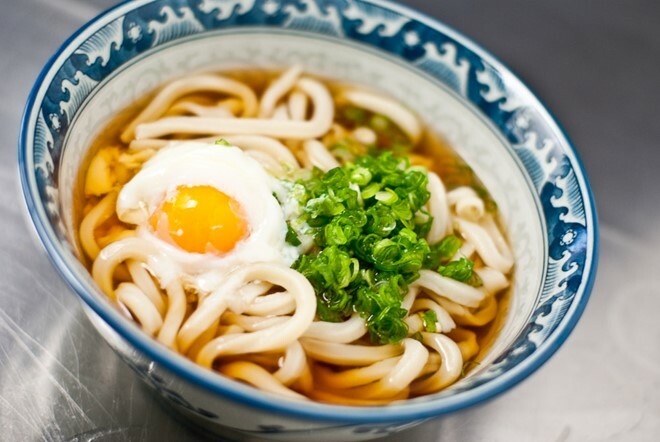 What makes the Sanuki udon noodles outstanding is the chewiness and softness. Noodles are slick, easy to eat, firmness as spaghetti, flexibility as mochi cake. 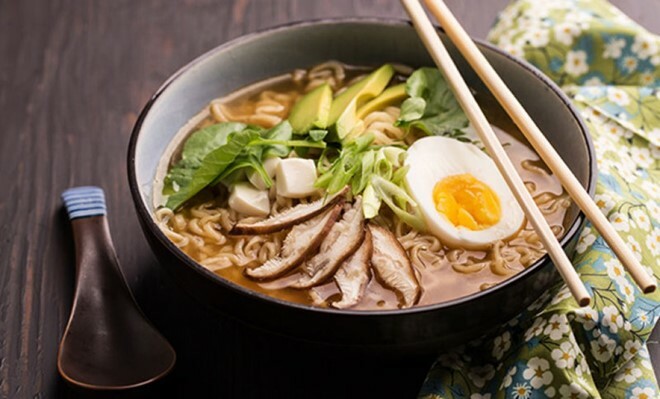 Noodles are poured with the sweet and tasty Dashi broth. 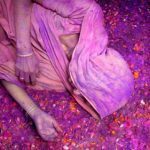 Photo: Norecipes. 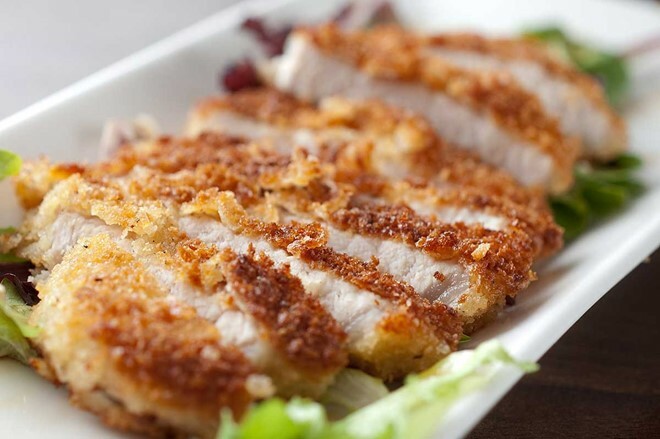 Pork is sliced into large pieces, soaked in flour then fried in oil until appears a golden brown color. Meat will have the soft part inside, and the crispy part outside, sprinkled the fascinating sweet and spicy sauce, well served with the white rice. Photo: Ichibasushi. 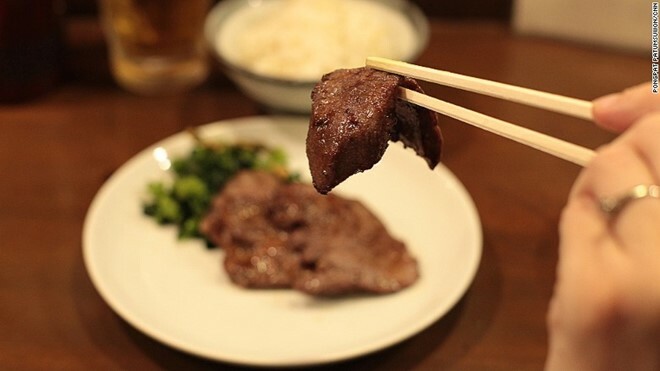 Sendai is considered the homeland and the place to taste the best beef tongue in Japan. Beef tongue has a greasy flavor, soft, chewy and less fat than the usual beef. Photo: CNN. The fermented soybean has a quite uncomfortable smell for those who eat this dish at the first time. 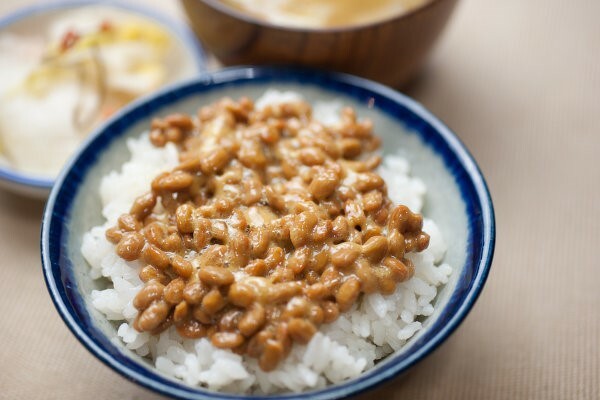 This dish is a familiar breakfast for the Japanese, often served with the white rice. Photo: Oyatsubox. 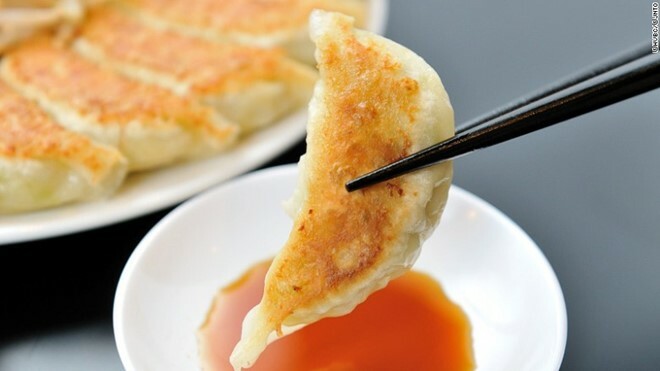 Has the familiar shape and processing like the Chinese wonton, the fillings of gyoza dish are usually made from pork, cabbage, and shallots, stir-fried until appears a golden color at one side and dipped in vinegared soy sauce when eating. Photo: CNN. 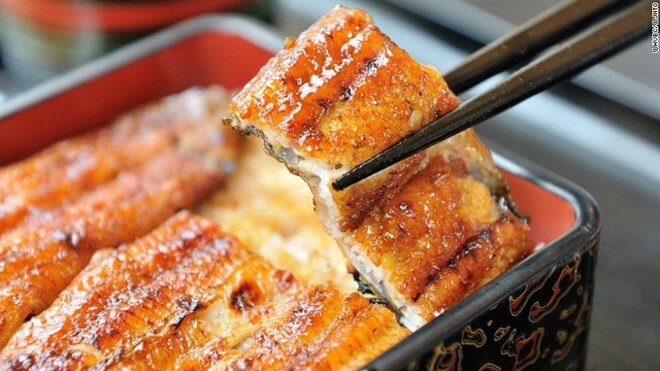 This is one of the most popular dishes in the occasion of gatherings in Japan, especially in winter. 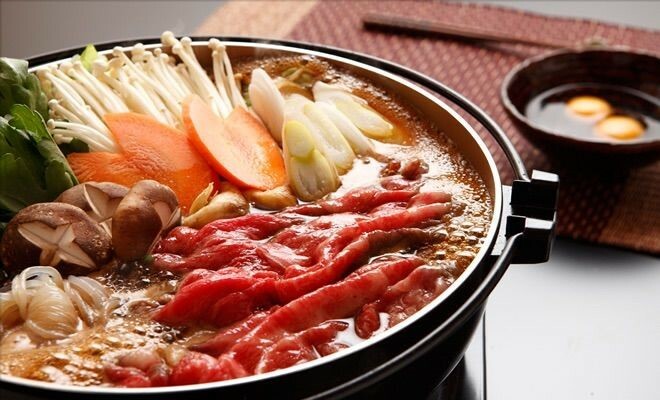 Nabe dish often includes vegetables, mushrooms, and meat which are put in a ceramic pot together and heated, then dipped in sauces. Photo: Aminoapps. Vegetables and seafood are soaked in flour then fried, often served with soy sauce. 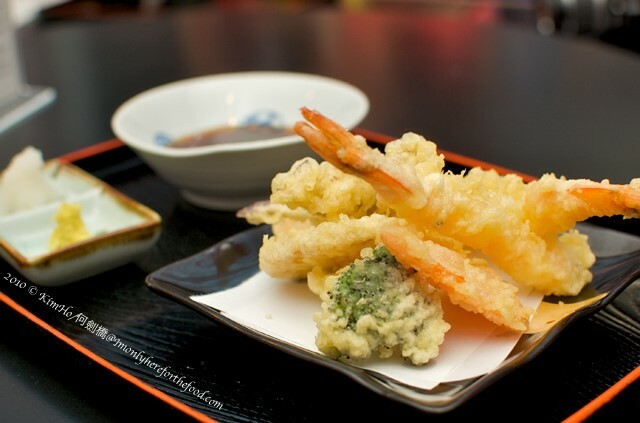 Tempura is eaten together with many dishes, from beer, wine, or rice, noodles. Photo: Imonlyhereforthefood. This is an indispensable dish in Japanese meals. 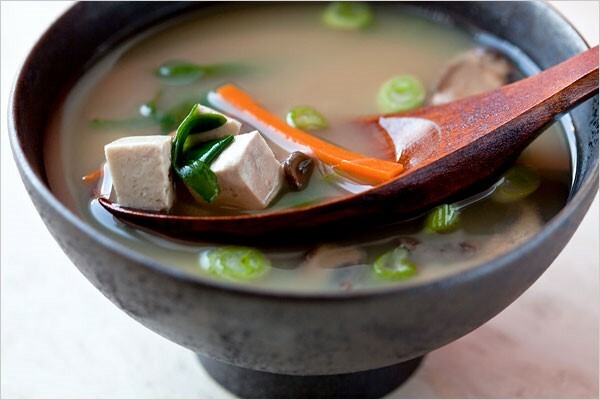 This soup is made from dashi broth cooked with miso soy sauce and some other ingredients such as tofu, seaweed, mushrooms. Photo: NYTimes. 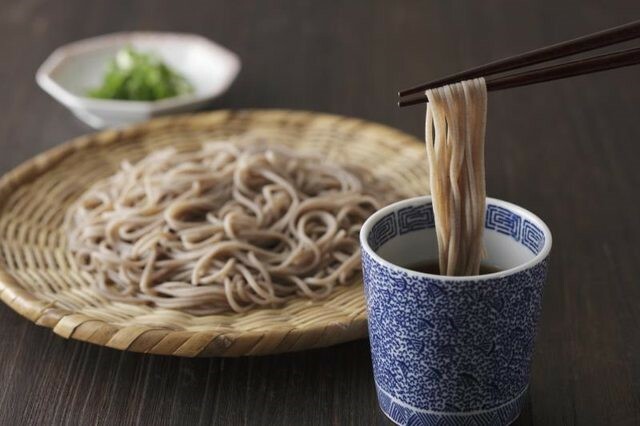 This type of noodle made from buckwheat, very popular in Japan. You can eat hot or cold Soba noodles depending on the season. Photo: Livestrong. 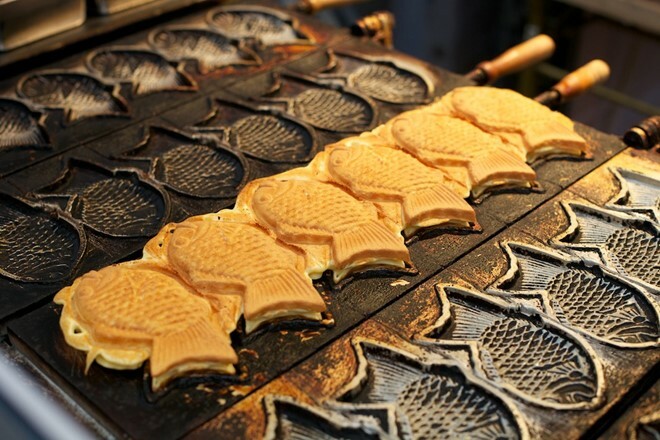 Japanese fish-shaped cake is the snack preferred by many people, with the crispy yellow crust and the sweet Azuki bean of filling section. 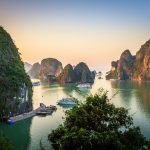 Additionally, you can also enjoy a variety of other fillings such as ice cream, cheese, green tea. Photo: Miner8. 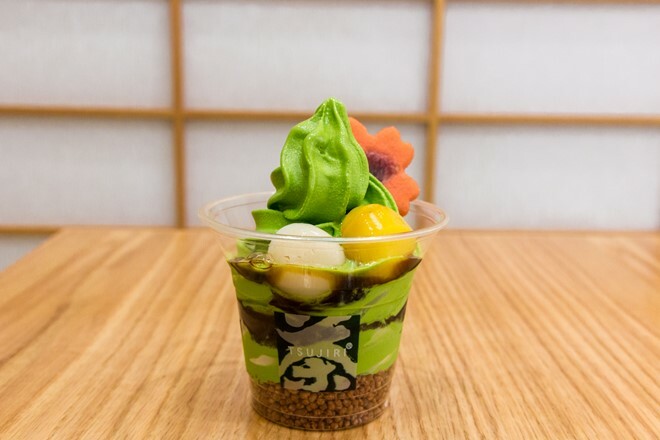 The slightly bitter taste of matcha green tea powder is balanced by the sweetness of the red bean sauce. This is an ideal dessert for these hot summer days. Photo: Torontolife.